Lana Del Rey has responded to the wave of backlash that rose up after it was announced that she would be making an appearance at the inaugural Meteor Festival in Israel, as reported by Pitchfork. 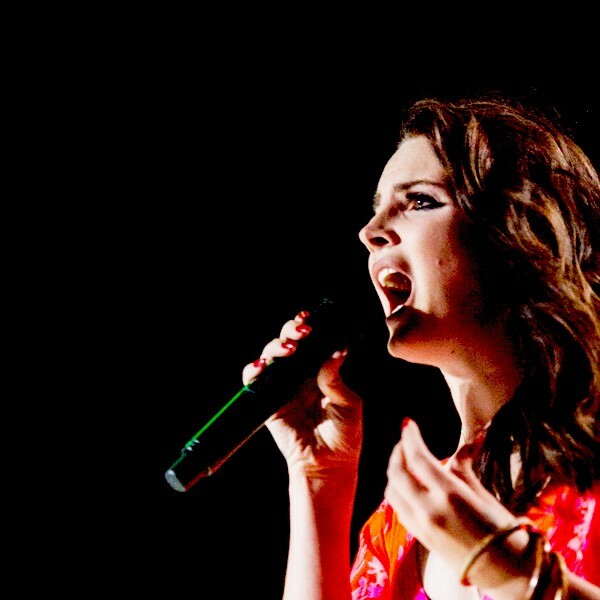 Many detractors of the Israeli government slammed Del Rey for performing in the country, which still occupies Palestine. Del Rey responded with a statement, making it clear that her performing in a festival is not making a political statement, and that she wanted to focus on the positive aspects of the music festival. However, a group known as the Palestinian Campaign for the Academic and Cultural Boycott of Israel released a response to Del Rey’s statement, chastising the singer for wanting to perform in Israel: “We urge you to reconsider…We doubt that you would have played in apartheid South Africa; likewise, artists refuse to play in apartheid Israel. Please respect our nonviolent picket line, and cancel your Meteor performance.” It remains to be seen what her response will be, if any, to these statements. This is not the first time that Del Rey has been scheduled to play in Israel, as she was slated to perform in Tel Aviv in 2014, but canceled that performance due to conflicts occurring in the Gaza Strip at the time. The Meteor Festival will take place in Kibbutz Lehavot Habashan, Israel on September 6-8 and the lineup will also feature the likes of Pusha-T, Flying Lotus, ASAP Ferg, Kamasi Washington, DJ Koze, Ariel Pink, and Yung Lean. 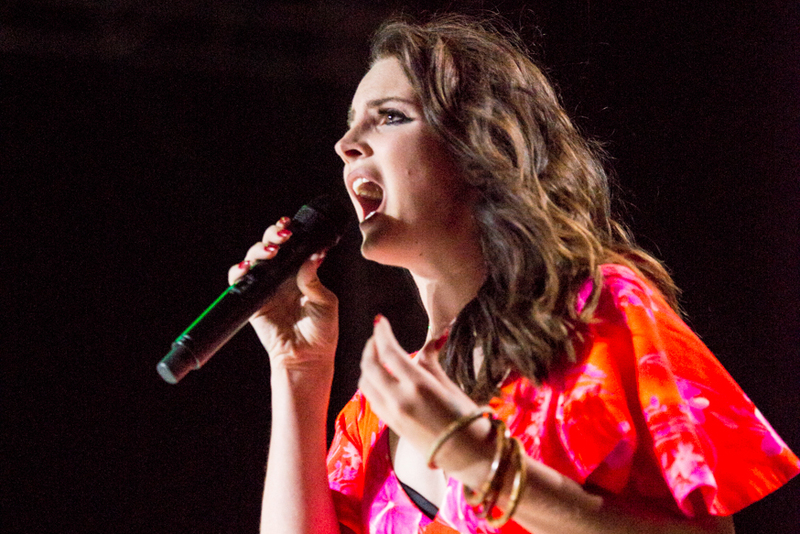 Lana Del Rey recently resolved her lengthy legal dispute with Radiohead over claims that she plagiarized the Radiohead song “Creep” in her song “Get Free.” Aside from that, she has been keeping a low profile this year, collaborating with indie sensation Borns, covering a Madonna song for an Andrew Lloyd Webber compilation, and a smattering of live performances.